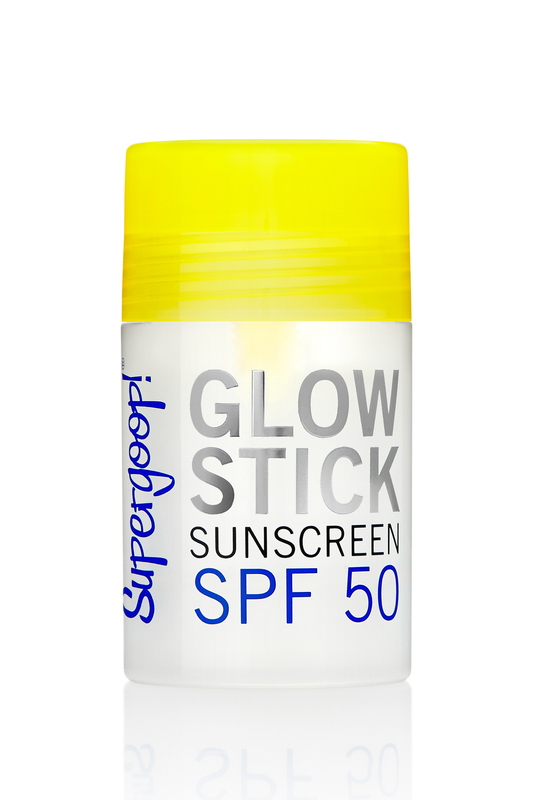 Glow Stick sunscreen for face, chest, and shoulders goes on clear and boosts a healthy glow without leaving oily residue. 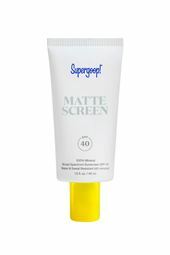 This dry-oil roll on stick delivers deep hydration while brightening skin. 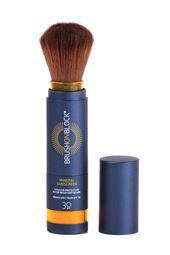 Antioxidants and natural oils including buriti oil and pracaxi oil leave skin nourished and moisturized while tamanu oil protectes against free radicals.